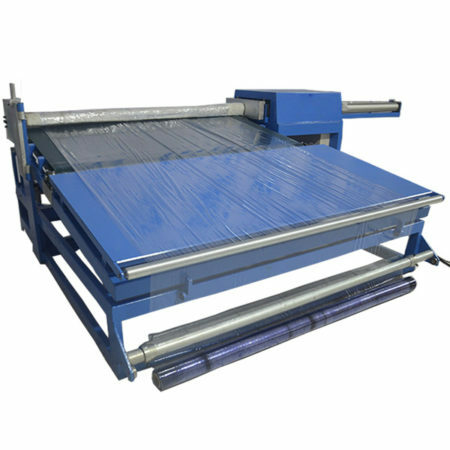 This Mattress Compression Fold and Roll Packing Machine is mainly used for compressing folding and rolling the mattress without frame. 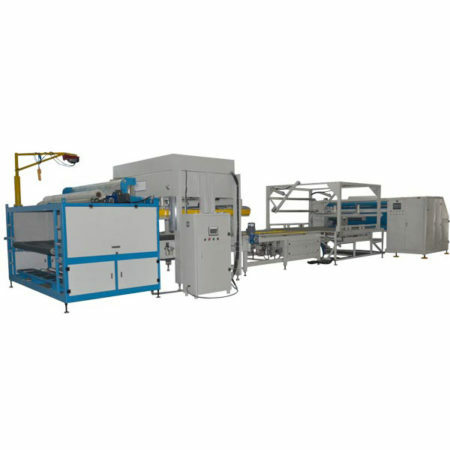 And it is with high effective and flexible machine. If you don‘t need the folding function, you can turn it off, and you can open it when you need. In addition, the compressed after folded makes the packing more smaller. 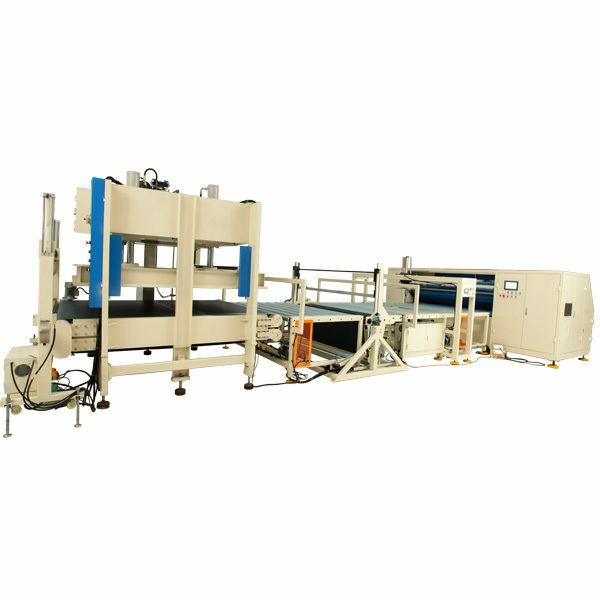 1.PLC control system and Siemens accessories to make machine more stable and durable. 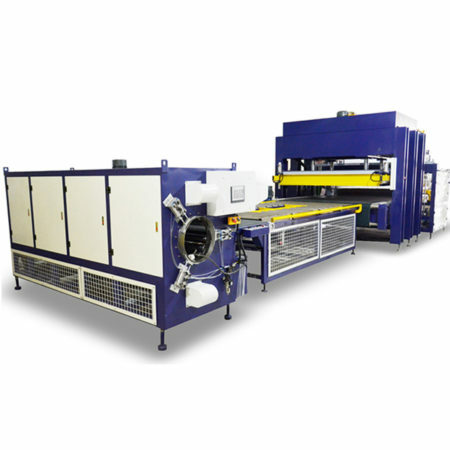 2.High effective and flexible machine. The folding function can be turn off or turn on. 3.Needs worker to put the mattress on the bag first then compressing.